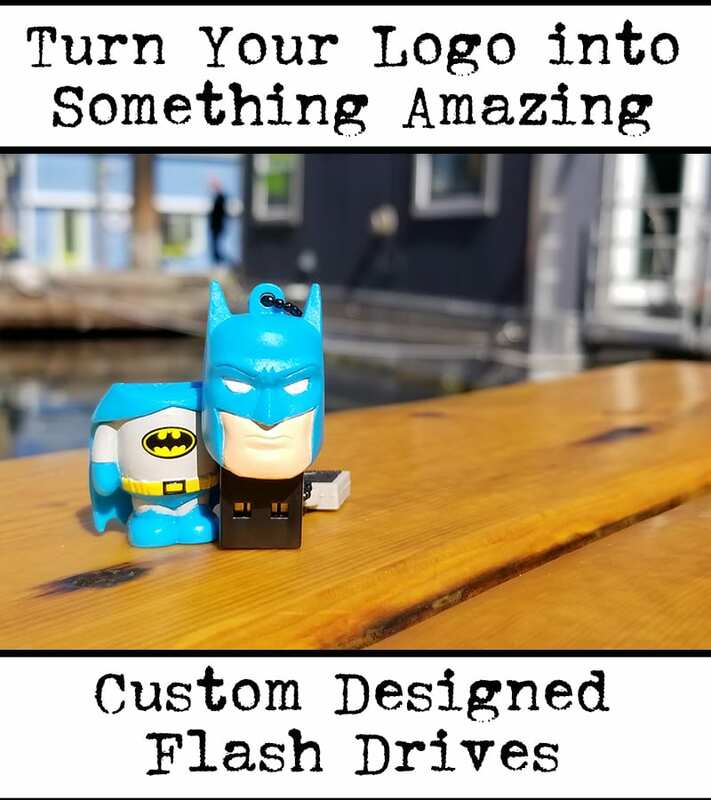 Each day I am asked to explain “Why do flash drives change price each day?” I am a supplier to the promotional products industry and the vast majority of products have a set price that rarely ever changes. In fact it was the norm in the ad specialty industry not too long ago, that you had to set prices in January for the year ahead and could not change them until the next January. 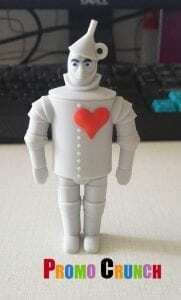 Then along came USB flash drives which quickly became a top 10 promotional product. Before we talk about the reasons for the price changes lets first make sure we are clear what is changing price. The actual memory chips change prices, which in turn change the flash drive. Along with these little “miracles of memory” came the new reality that flash drive prices fluctuate daily. Why? True supply and demand economics at work. Part of the reason flash drive price change daily is the truest sense of supply and demand economics. There are only a dozen or so major flash chip factories in the world, each costing billions of investment to build a plant. All of these plants are operating at capacity and cannot keep up to demand. If you consider it for a moment flash memory is not just in the millions of flash drives sold each month but is in your TV, computer, Smartphone, car stereo, toaster and just about every other electronic device. There are nearly unlimited uses for flash chip memory. They are traded as a commodity on the Hang Sang and other Asian stock markets. If you’re old enough to remember the Eddie Murphy, Dan Ackroyd movie “Trading Places”, you will remember the final climatic screen where the recently corporately disowned Ackroyd and Murphy plotted and planned and finally took their former brokerage house down by manipulating the price of Orange Juice futures based upon an upcoming crop report from the Government. In its simplest form that’s what goes on with any “Futures Commodity” which flash chips are. Also traded as a future are Pork Bellies, Wheat, Fertilizer and about 1000 other essential commodities. 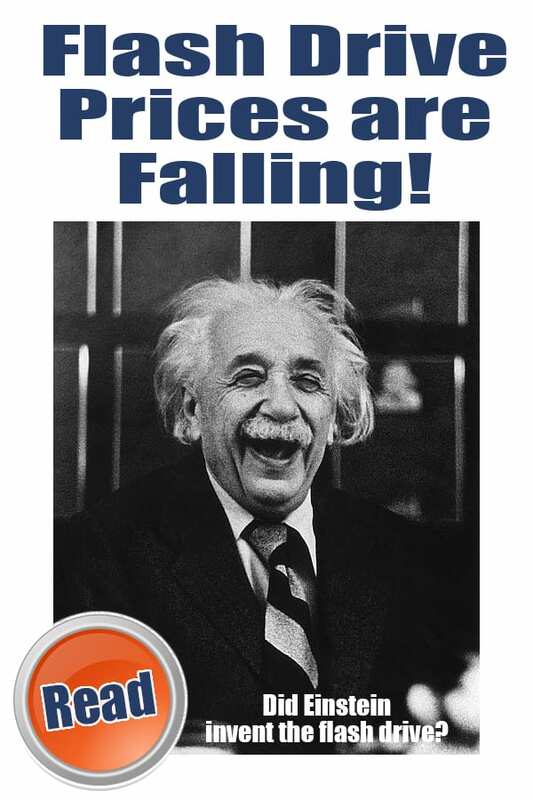 Brokers, investors and market demands and influences like Apple, Dell and others manipulate the anticipated future price of the flash chip resulting in a daily price change. Chip Brokers cash in on major events. The final major reason why flash drives fluctuate in price is the system of Chip Brokers. Basically the manufacturers’ of flash chips such as Samsung, rarely if ever actually sell the chips directly to the end user. For instance if Apple buys a million 4 GB chips and the want Samsung Chips, the don’t buy them from Samsung but from an authorized Samsung Broker. This independent broker may carry only Samsung but is just as likely to sell Hynix and other chips brands. The Chip Broker is like a hyper-sensitive reptile with one ear to the market and the other on the world events. If they sense a shift in politics that may interrupt business or a natural disaster just taking place they can drive the price of chips up (or down) within hours. In early 2011 the Tsunami that wiped out much of Japan caused flash chip prices to double over the next 4 days. The cited reason, a Toshiba factory in Japan that makes chips was safe but was put on limited production due to rolling blackouts experienced by decreased electrical supply to the Asian nation. This alone caused the speculation and price jump. It is rumored that most chip brokers made as much as 1 million USD each during these 4 days simply by holding back the inventory they had in the pipeline, driving up the price by choking off supply, over and above any changes felt by the single Toshiba plants diminished production schedule. 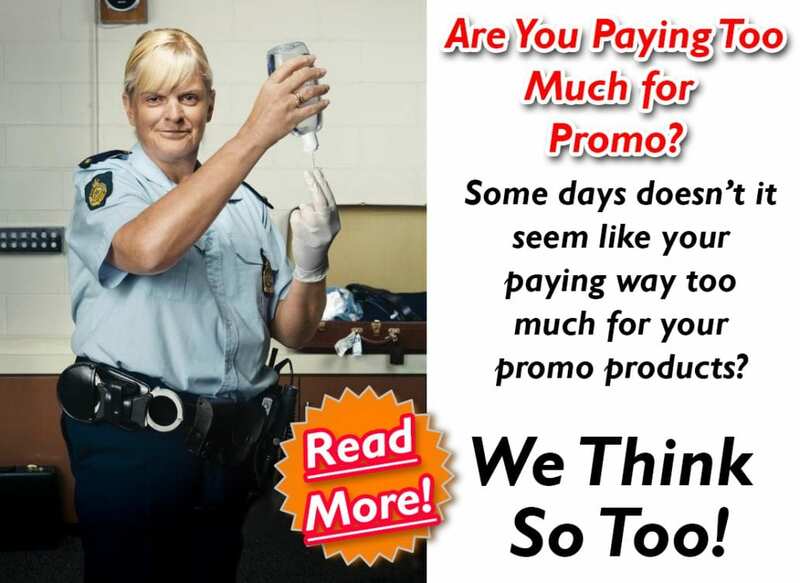 In short the price of flash drives and flash chips will continue to change daily and will continue to cause promotional products distributors and their clients to continue to pull their hair out from time to time. Next time you need to explain this to your co-workers or customers remember this article written by John Graham . 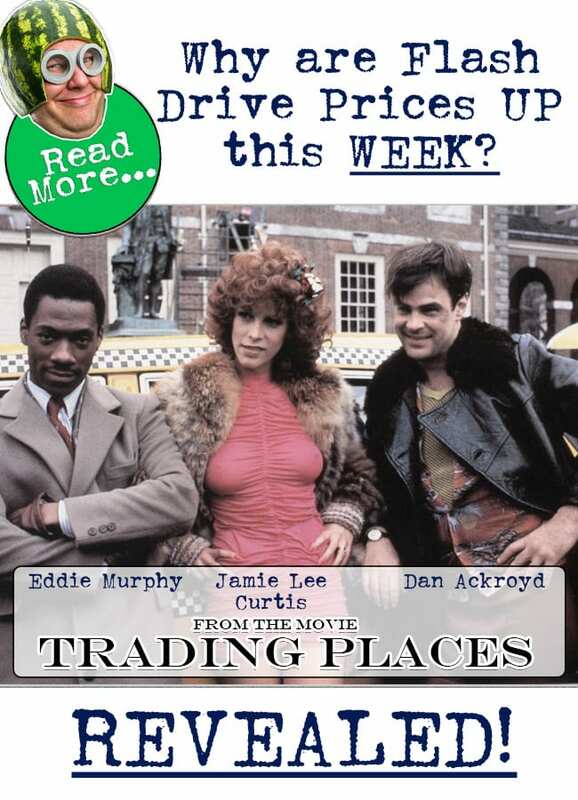 Reach him at www.promocrunch.com or, simply rent the movie “Trading Places”. 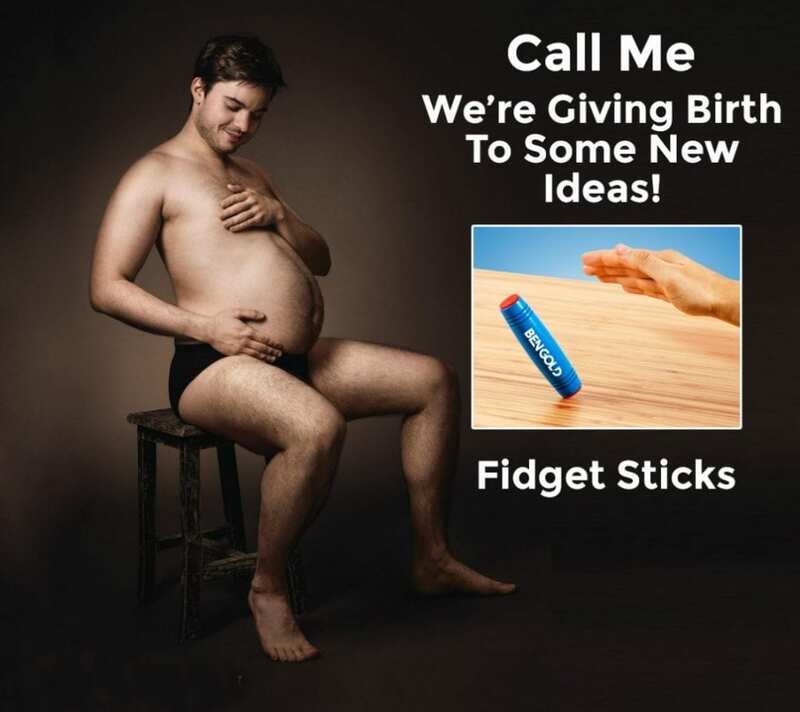 https://promocrunch.com/wp-content/uploads/2017/02/FLASH-DRIVE-PRICES.jpg 900 650 admin https://promocrunch.com/wp-content/uploads/2019/01/Logoheader1800x130.jpg admin2017-02-08 21:37:332017-02-22 23:13:12Why Flash Drive Prices Change.